The Samsung Galaxy J3 (2017) is an entry-level smartphone but you’d really never know it. 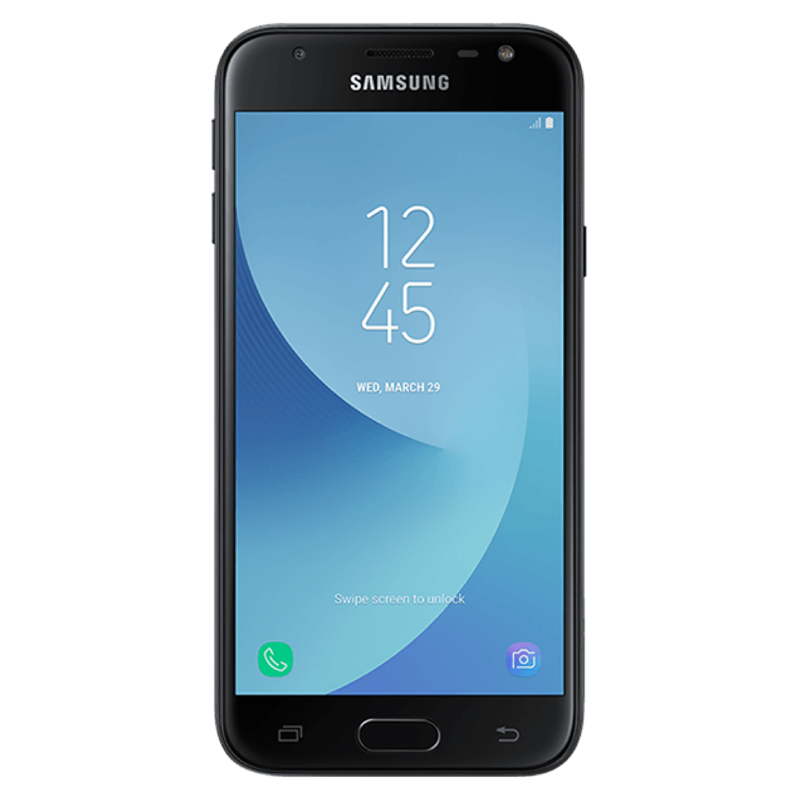 Featuring a 5-inch HD display, 16GB storage and a 13MP camera, the Samsung Galaxy J3 (2017) is available in classic black, blue or gold. 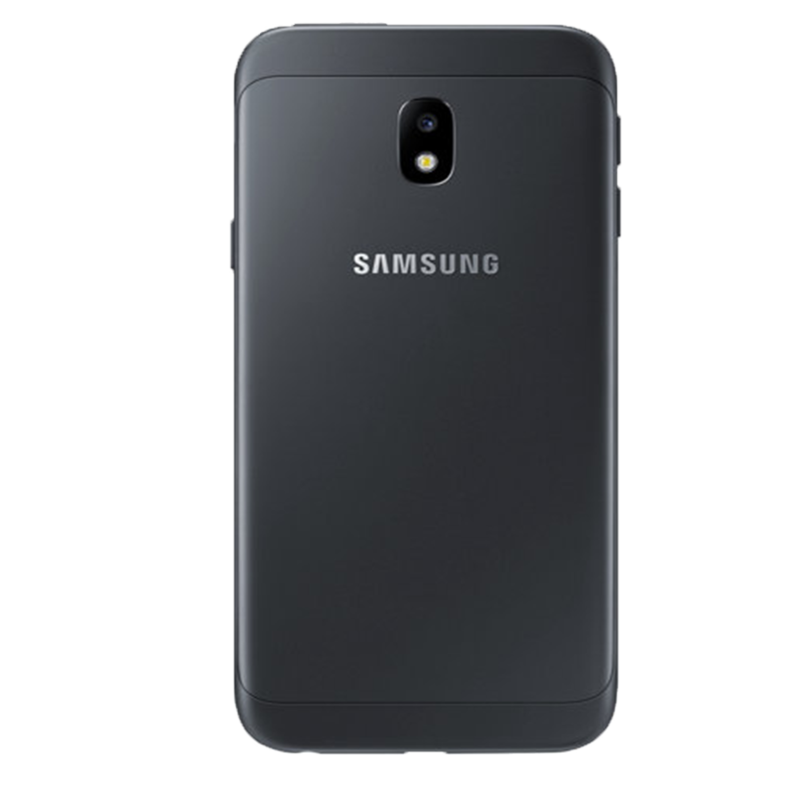 If your Samsung Galaxy J3 (2017) needs repairing – perhaps you’ve cracked the screen – Samsungrepair.com will come to you, at work or at home to repair your device. Samsung.com technicians are Samsung trained and only ever use genuine Samsung parts.